MIRIAM KLEIN STAHL is an artist, educator, and activist. 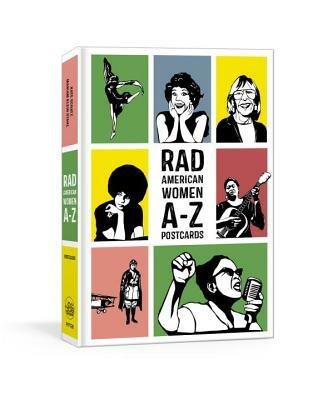 They are the author and illustrator, respectively, of the bestselling Rad Women series, which includes Rad American Women A-Z, Rad Women Worldwide, Rad Women A-Z postcards, and My Rad Life: A Journal. They both live in the San Francisco Bay Area.